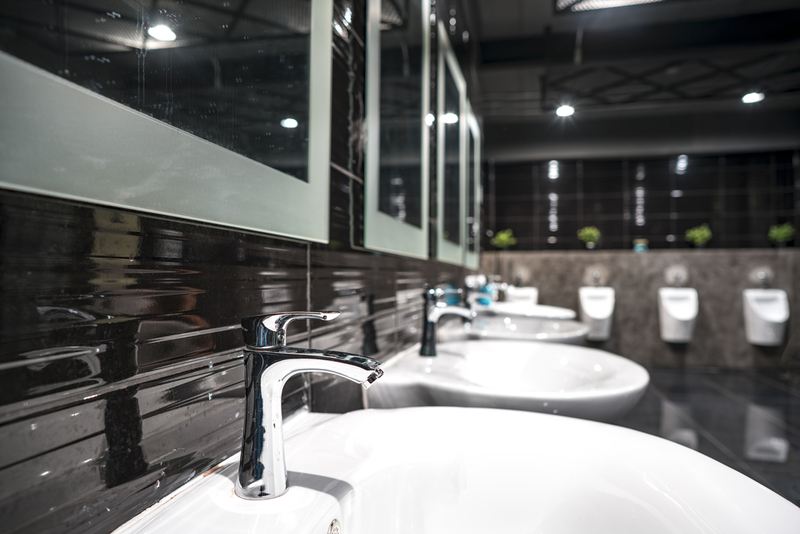 Commercial plumbing problems happen in many types of locations, all of which we can service! We have experience maintaining and installing plumbing equipment for condominiums, apartment complexes, hotels, shopping centers, and more! Your business is your life’s work and we want to take good care of it, which is why we will always do a thorough analysis of your office space or company’s building before beginning work. We will also keep you informed throughout the entire process so you never have to guess about what you are paying for. Even construction companies turn to Shamrock Plumbing for their plumbing needs. Why? Because we get it done right the first time. In addition to using only the best name-brand supplies, we are a reputable brand because of our skills and expertise in the field. Leave it to our experts to get your business back on track when a plumbing problem attacks!